Make Your Bedroom a Refuge! A master bedroom of any home is supposed to be a refuge from life’s stress and activities and a place to relax and rejuvenate after a long day. If you have children, this is especially true. Here at Corbett Design Build, we know the importance of having a master bedroom that feels like a retreat and is both luxurious and cozy, and our design team can help make that dream a reality today. Having a private space for a bedroom and bathroom that is separate from the rest of the home is a luxury every homeowner should have. 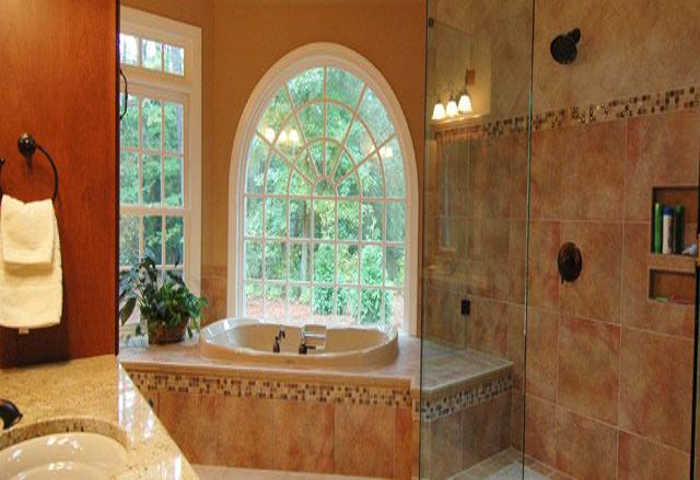 Corbett Design Build has the experience and tools necessary, so call today! For many homeowners, their master bedroom serves the purpose but isn’t quite the sanctuary they are looking for especially if it is on the second floor. For many, having a first-floor master suite just makes sense as they plan to stay in their home long term. With our design expertise, we can help you to plan a master retreat that will serve you for years to come. We can help you with options you may not have considered. We will enter your home’s current layout into our CAD software and help you conceptualize the changes you want to make, from changing the location of your room to increase the size of the bedroom, adding closest space, and an enlarged master bathroom and enhancing its flow and function. Adding a sitting area with a fireplace or a coffee or breakfast bar may also be desirable. You may also want to consider a screened room off your master suite. 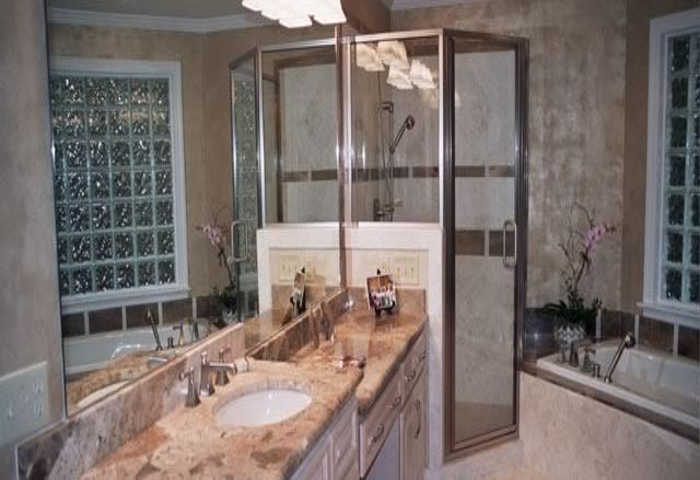 Often with older homes, the bathroom of the master bedroom needs remodeling, including adding more space and updated features like a zero-entry shower, heated floors, and double vanity. Every design we work on is uniquely customized to your needs and desires. 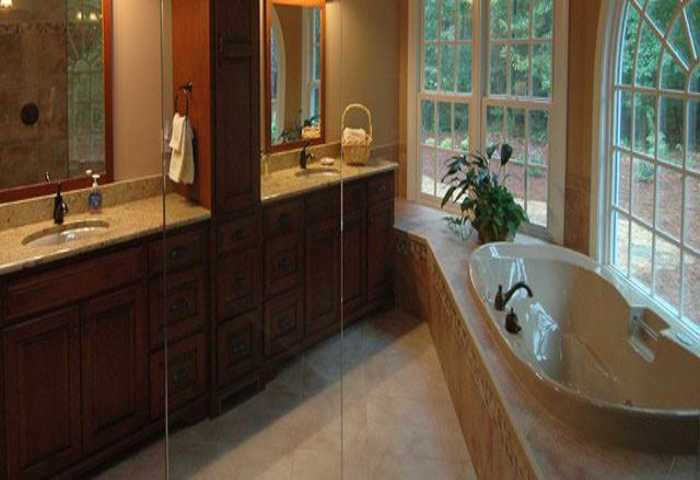 If your master suite is lacking in function, space or layout contact Corbett Design Build today. Like any home improvement project, Corbett Design Build always starts from the ground up with our customers because we know that precise planning will lead to exceptional results. 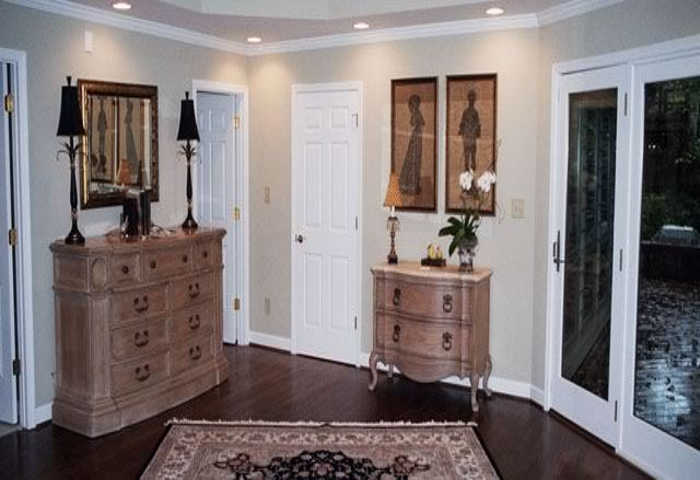 Any luxury master bedroom needs to be properly planned before construction and remodeling can begin, and we want our customers to be completely satisfied and excited about the work we plan to do. A master bedroom should feel like a sanctuary for the homeowners – a place to relax and enjoy. If your bedroom could use a makeover in any way, Corbett Design Build can help from the planning stage through completion, every step of the way. The top master suite design trends today are for creating a suite that is a home within your home for you to be able to escape and rejuvenate and includes many amenities. Corbett Design Build specializes in custom designing beautiful master suites for our clients throughout Raleigh, Cary and Wake Forest. 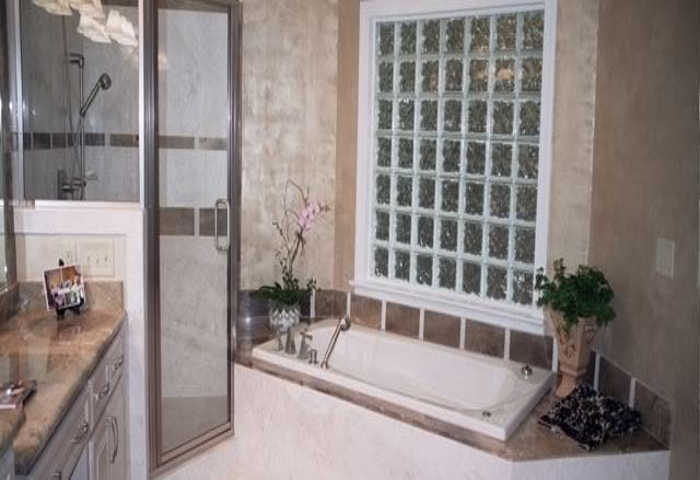 For example, the Luckinbill Family added many customized features during their master bathroom renovation, including a hydrotherapy tub, Pueblo chandelier, and custom vanity cabinets. Call Corbett Design Build to speak with one of our qualified home designers and remodelers about what options may be best for your home.